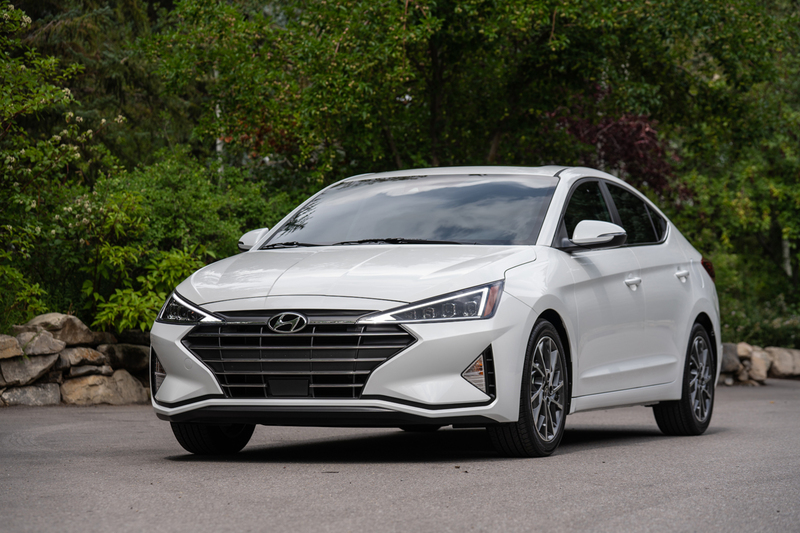 The 2019 Hyundai Elantra arrives soon with a thorough freshening of style inside and out, new available technology features and more safety stuff to keep you from crashing as much. Upon first glance, the transformation is actually quite head turning. 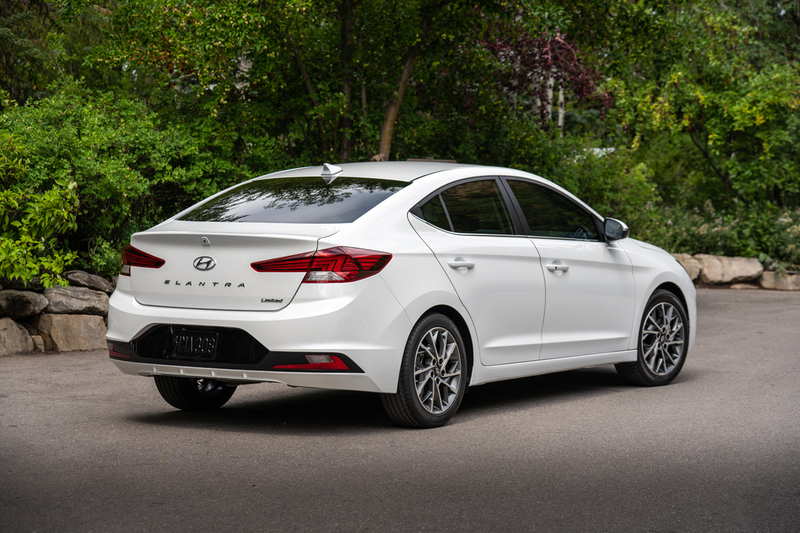 The arguably conservative lines of the 2018 Elantra have been given a far more aggressive and angular tact with an entirely new front clip including a resculpted hood and fenders. 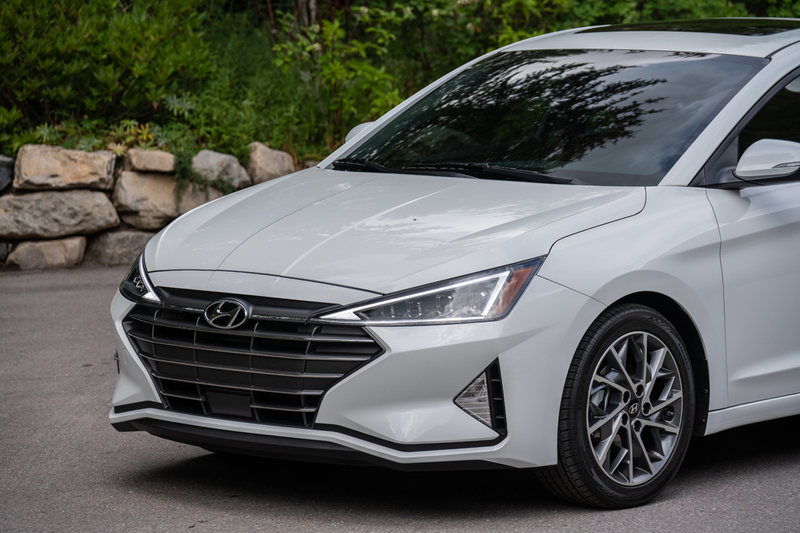 A sharper set of eyes are more severe in their design as is the new grille work that is more aggressive too but without the angry space alien vibe that some brands like Toyota have taken on lately. Of note you do get LED headlights on upper trim grades. 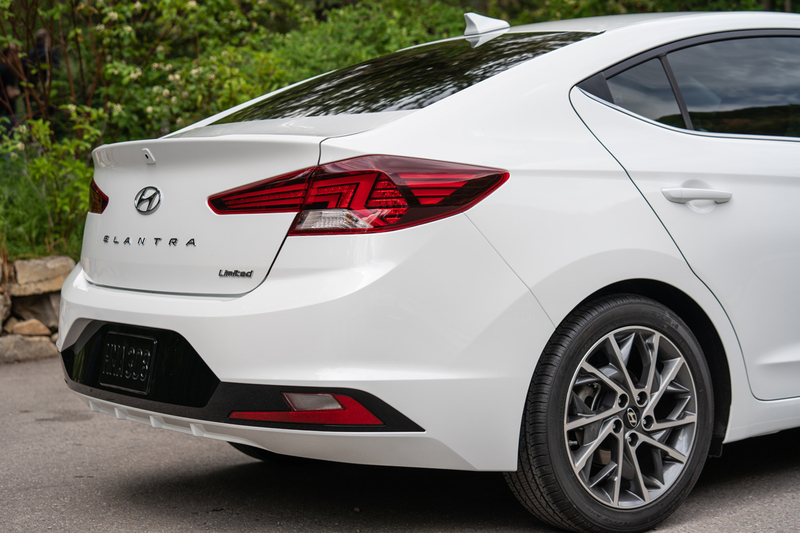 At the rear is also new sheet metal at the trunk lid which frames its new tail lights that take on the same angular shape we see up front, along redesigned lower fascia. 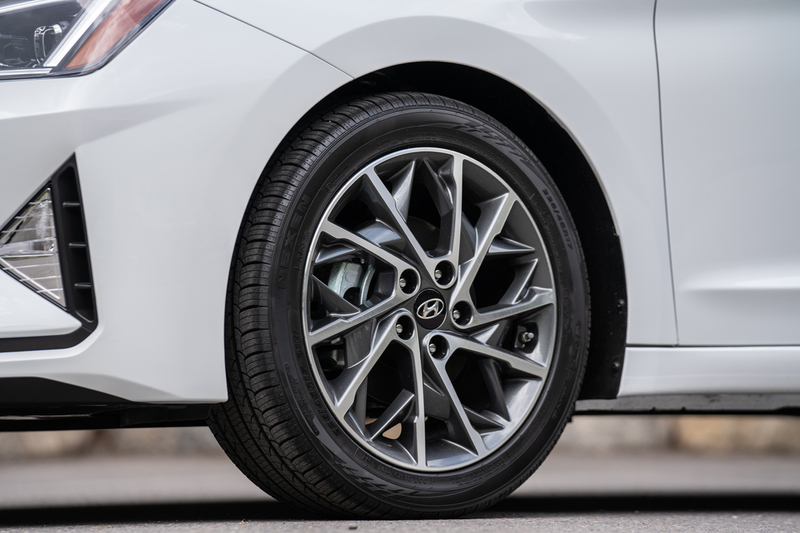 Outside of new wheel designs from its 15-inch steelies and covers to 16 and 17-inch alloys, the side profile remains carryover from 2018. The interior gets a few updates, more subtle than the exterior. 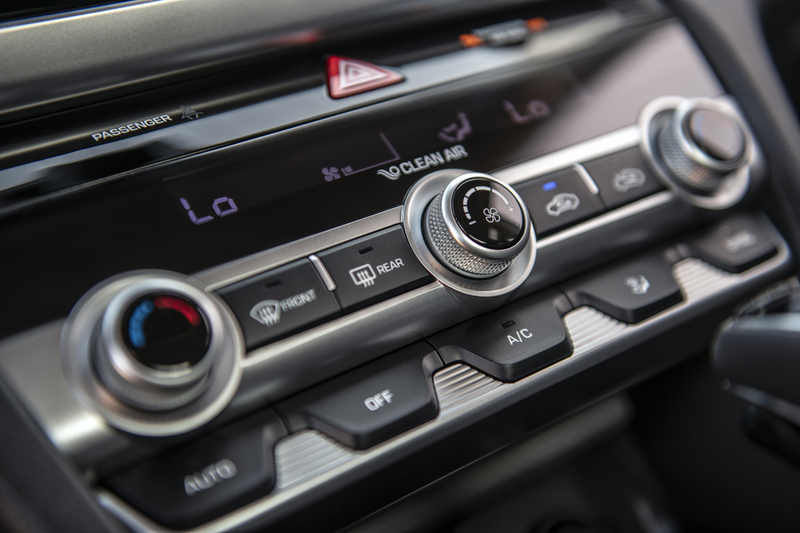 A new center stack gets some of the modern controls and switchgear we’ve seen on the other newest Hyundai models as well as revised vents and console storage. 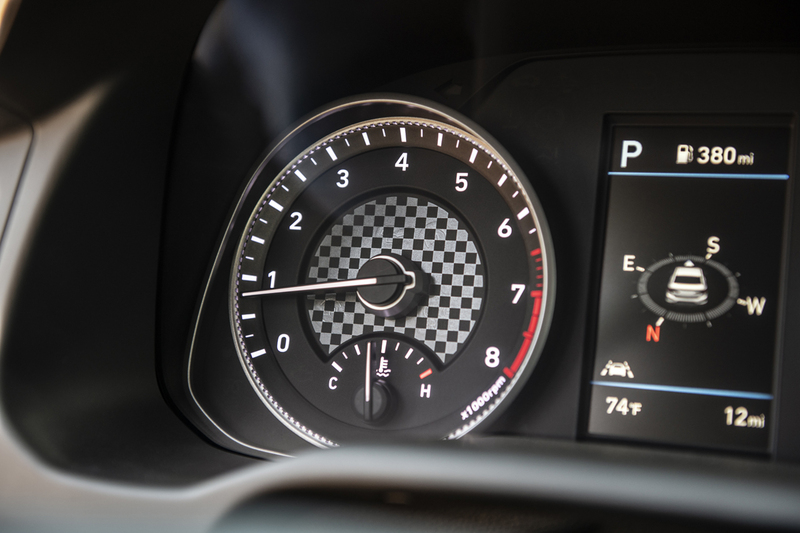 The instrument cluster is new too. 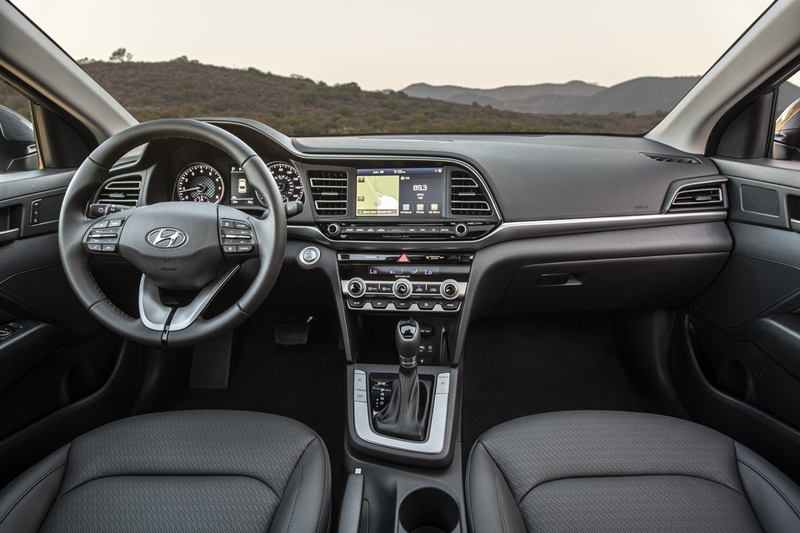 If you get upper trim grades there’s an all-new AVN 5.0 infotainment system with a larger 8-inch touchscreen. Along with increased functionality, they tell us presets are easier to use now because bands are combined. We’ll see if it still home screens every time you start the car and forces you to hunt to get to your presets to begin with like in the current model. 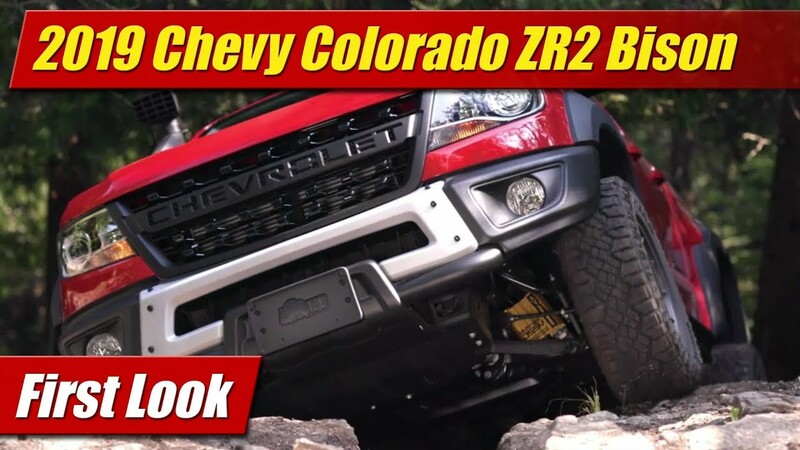 Powertrains remain the same with a standard 147 horsepower port fuel-injected 2.0 liter four cylinder engine with either a 6-speed manual or automatic. There’s also the optional 1.4-liter direct-injected and turbocharged engine for the Eco model. The latter of course is a fuel economy play with less power at 128 ponies and comes only with a 7-speed dual clutch transmission. The Sport trim will return for 2019 with a more powerful 1.6-liter turbocharged engine mated to either a 6-speed manual or 7-speed dual clutch gearbox. 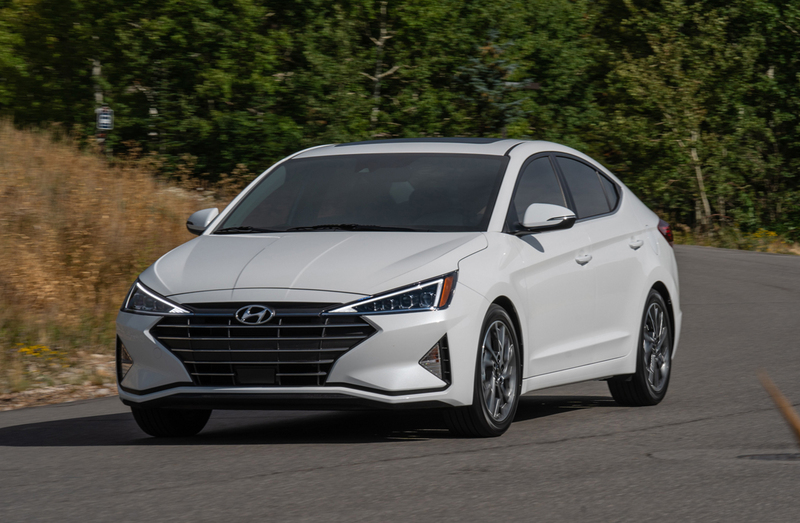 Power figures and tech information will be forthcoming later this fall when the 2019 Elantra goes on sale. 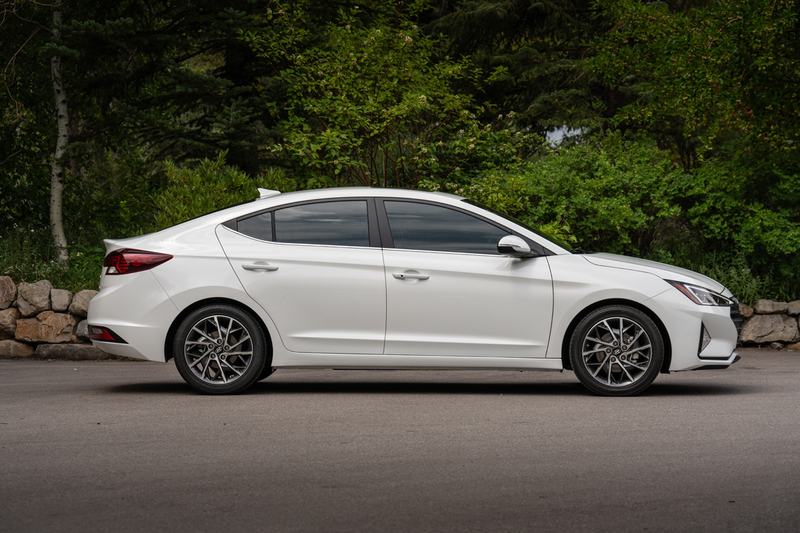 In that way the redesigned Elantras will be available in all the familiar trim levels SE, SEL, Value Edition, Limited, Eco and Sport.